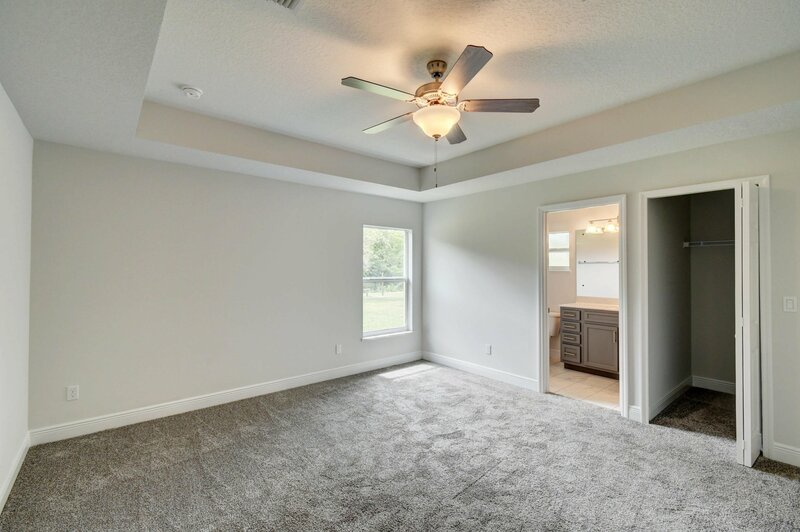 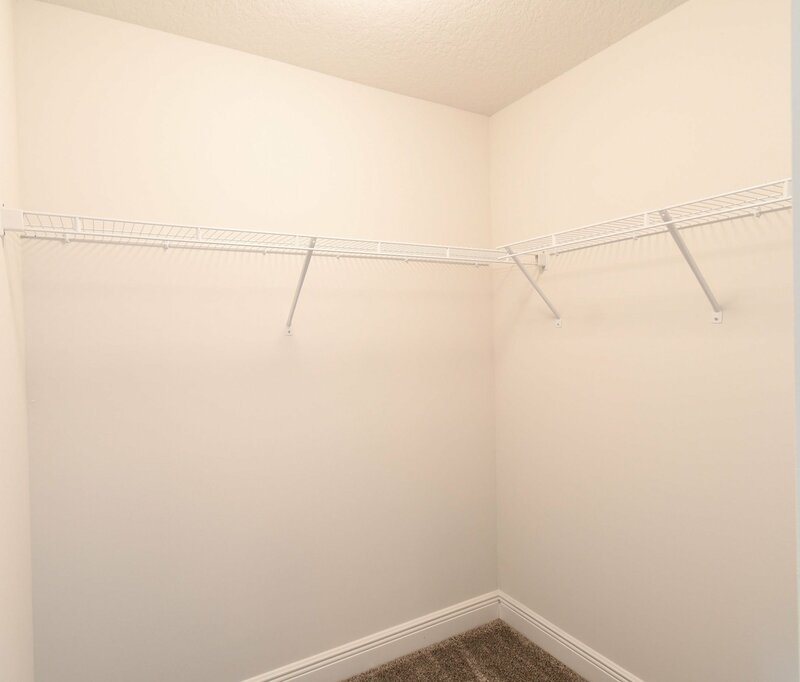 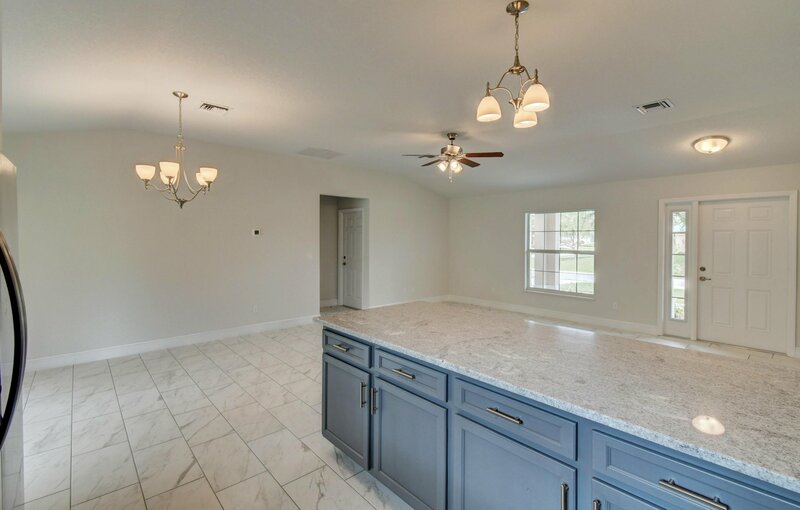 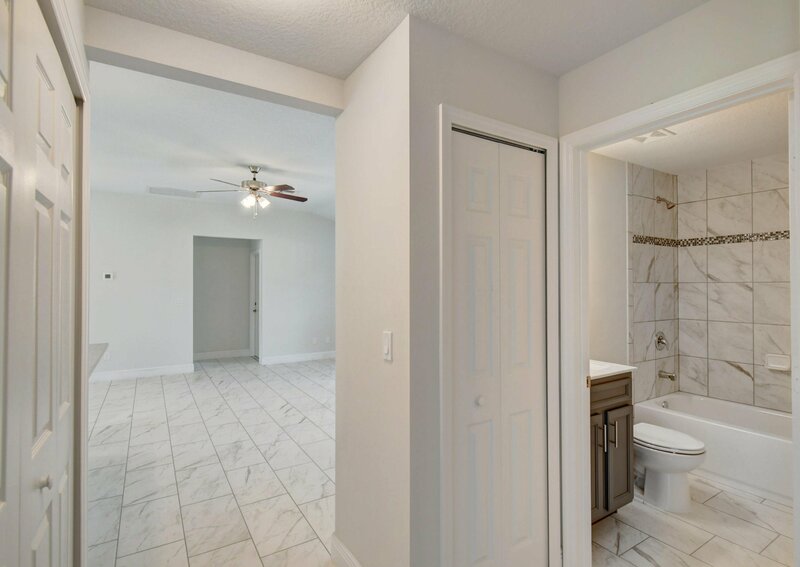 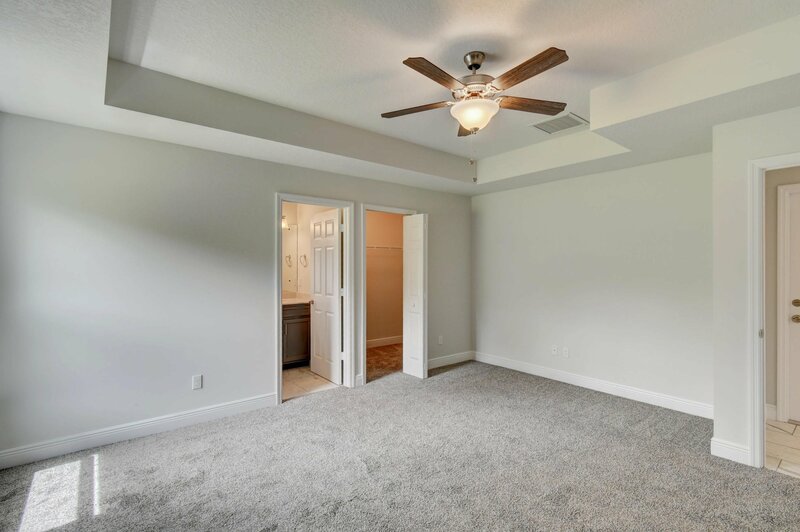 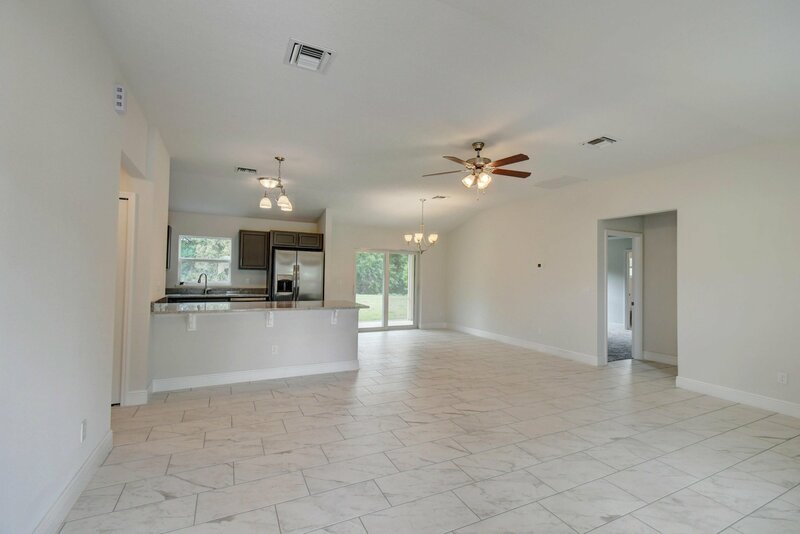 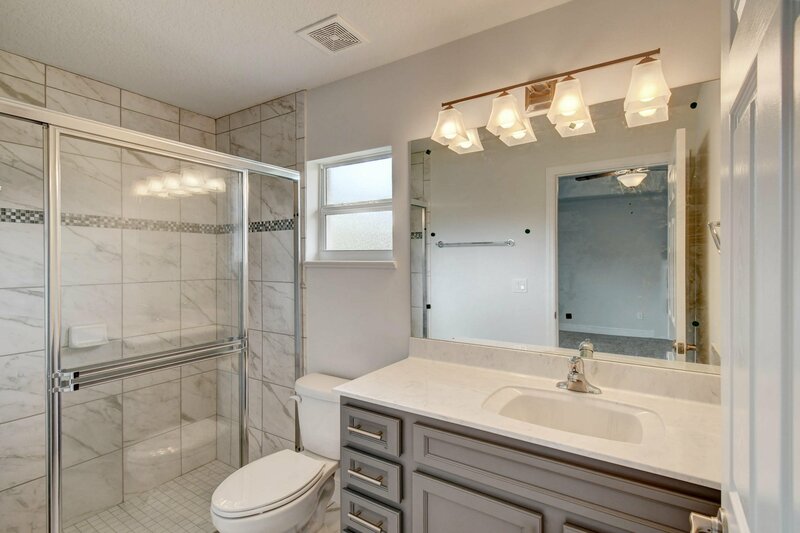 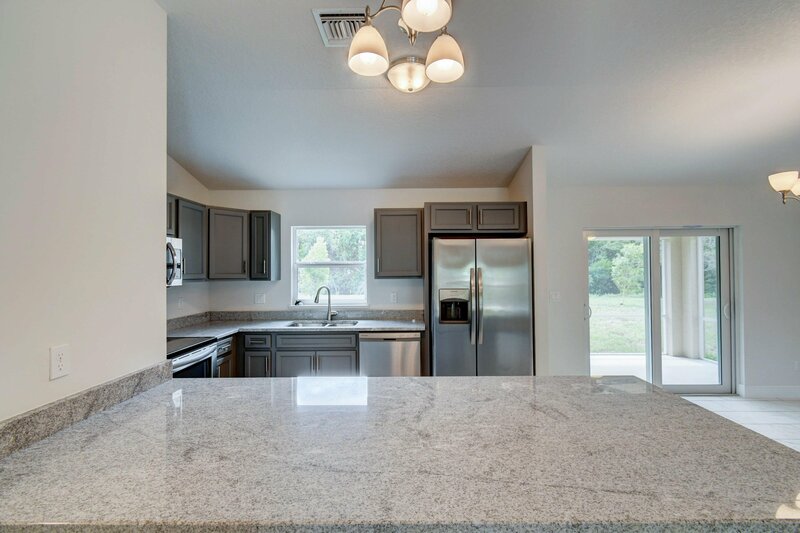 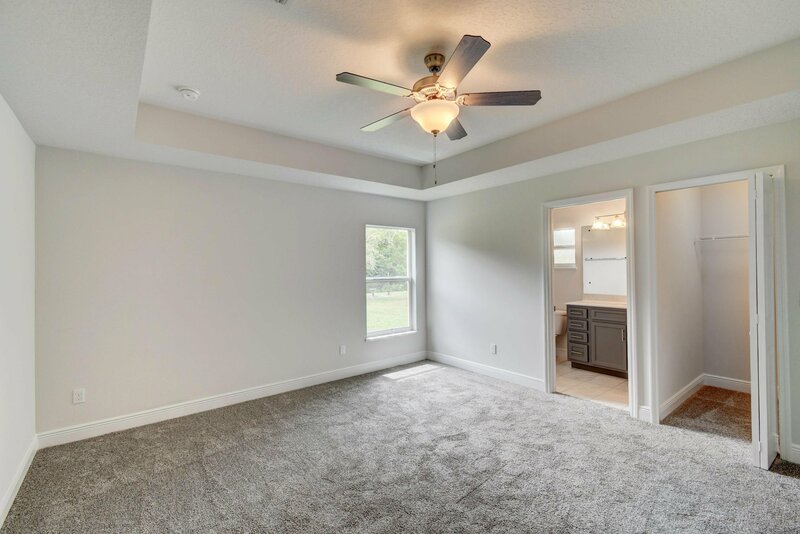 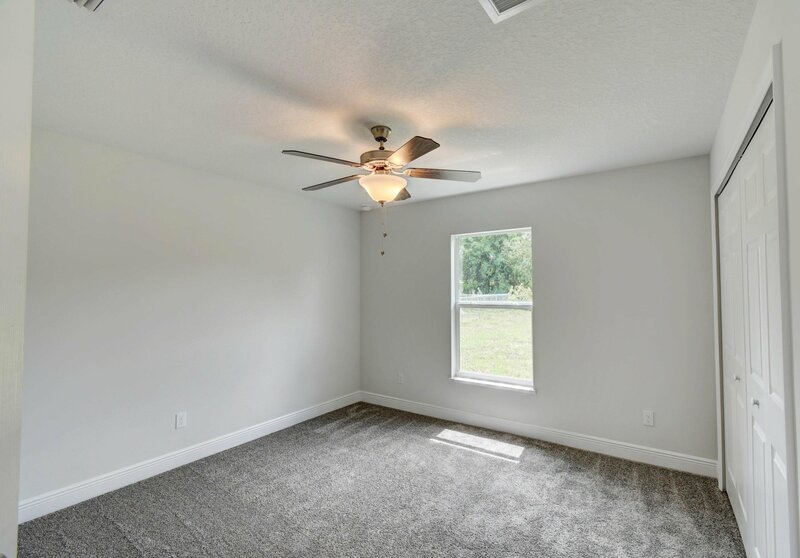 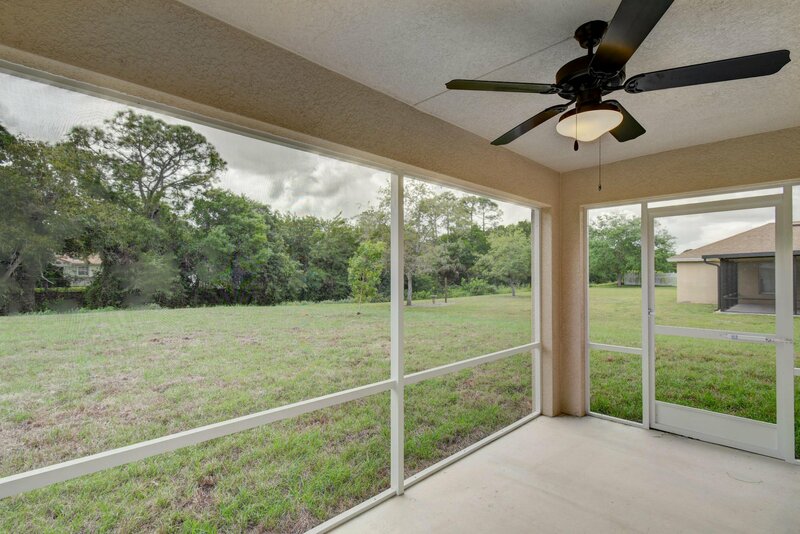 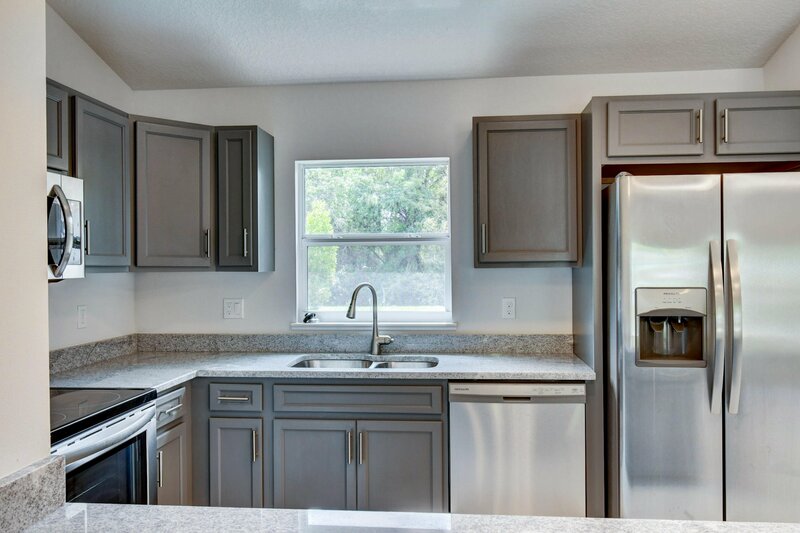 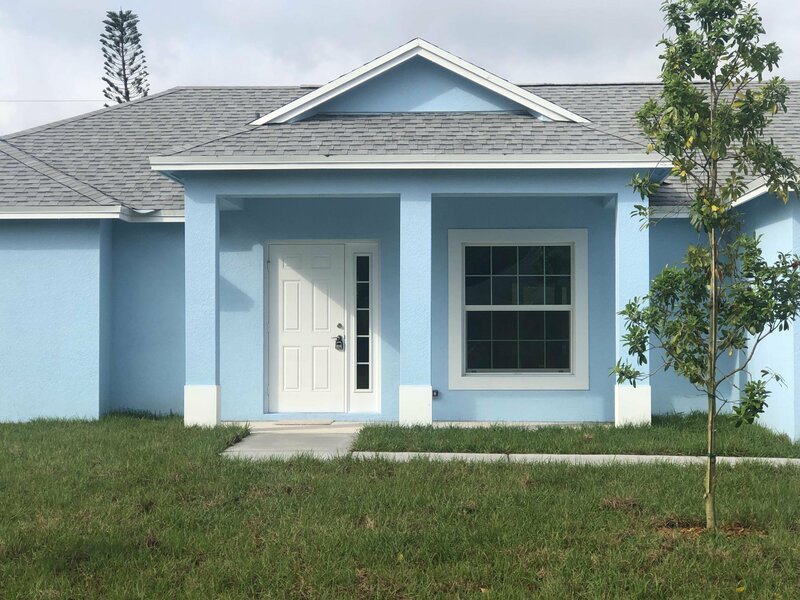 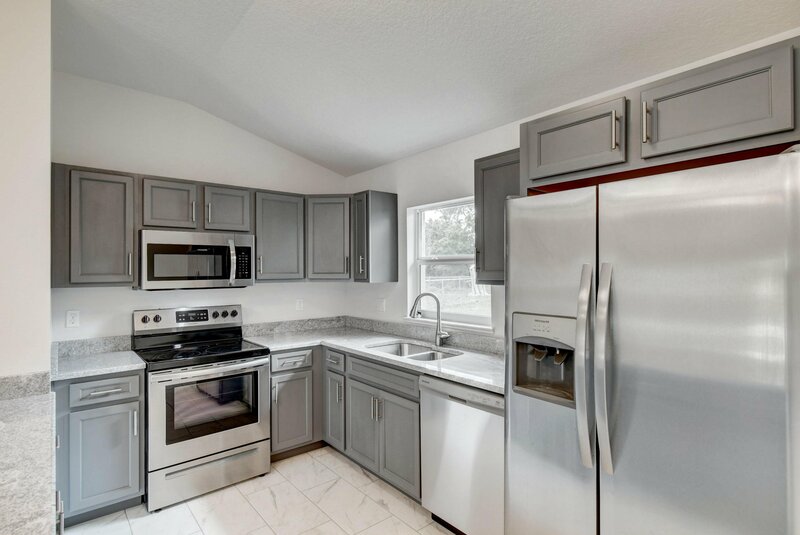 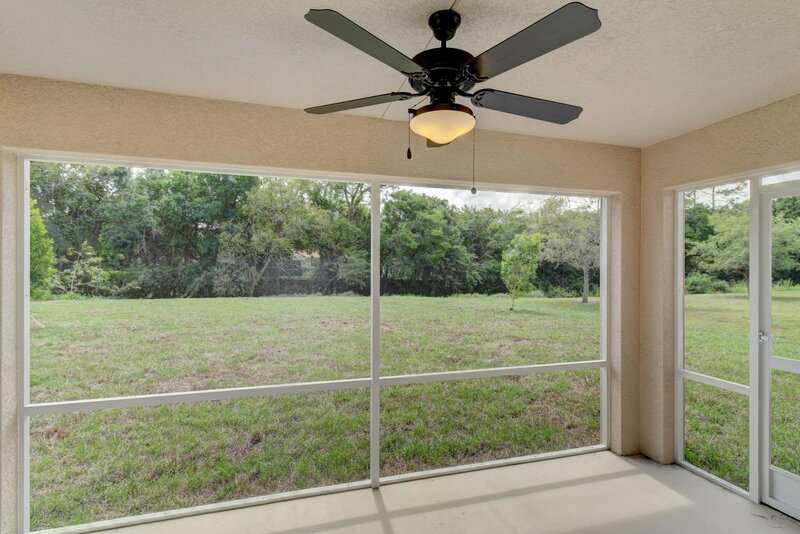 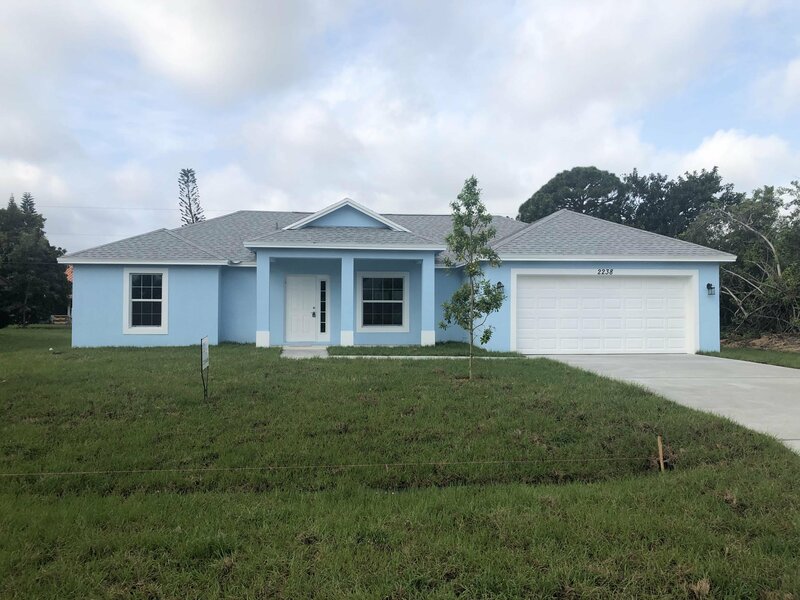 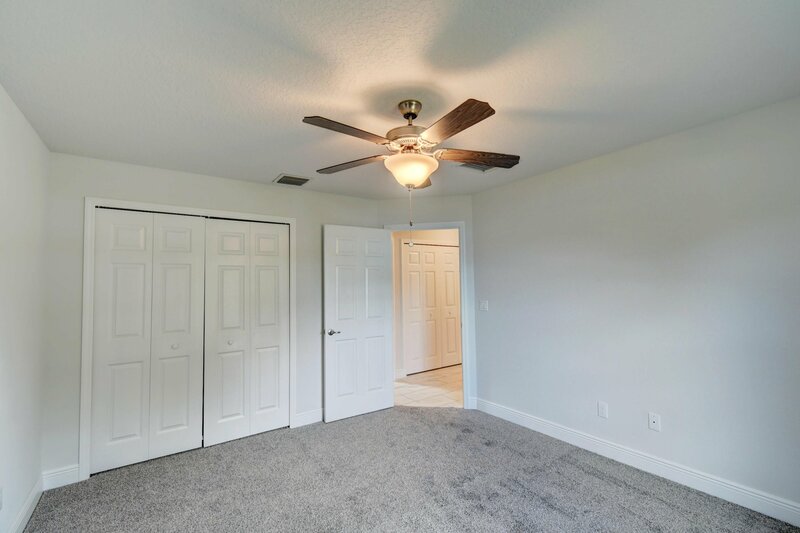 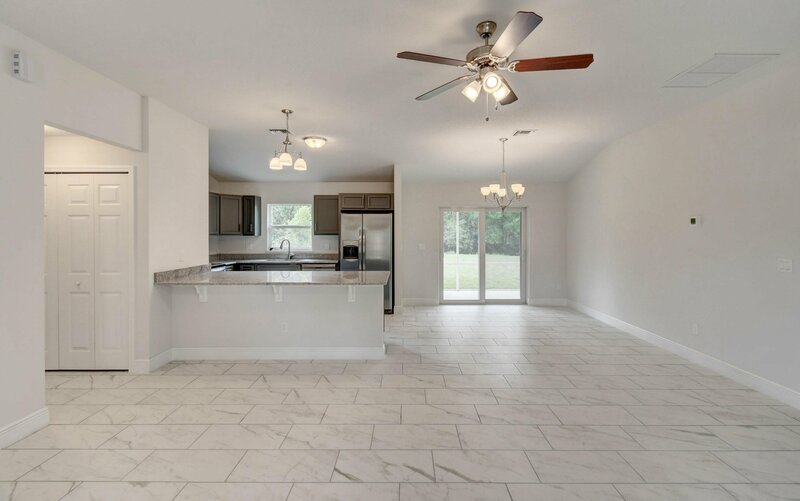 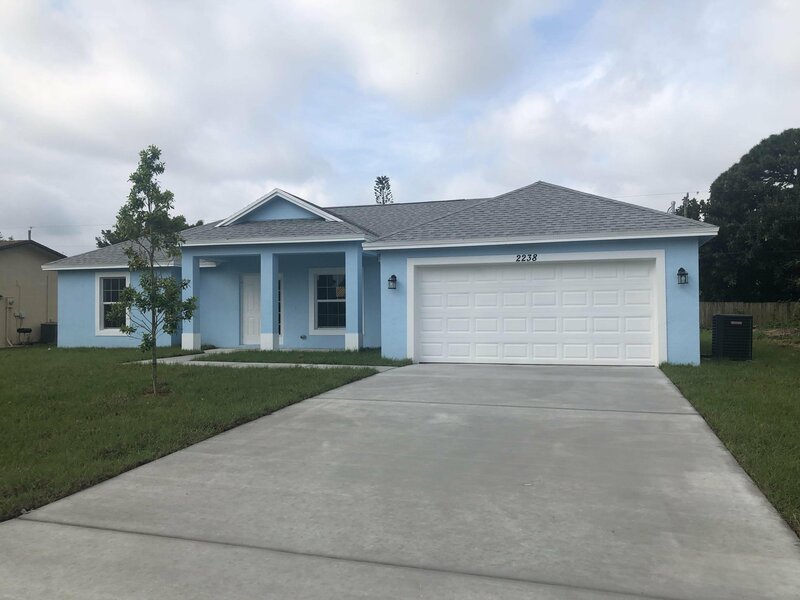 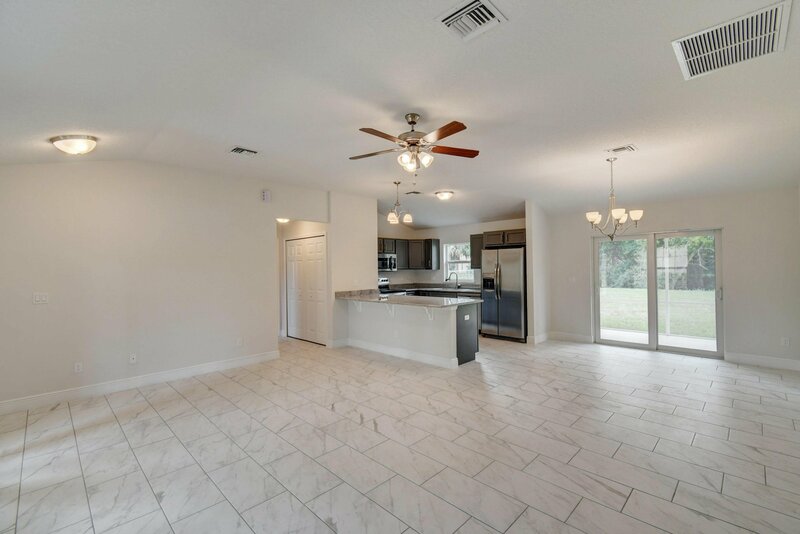 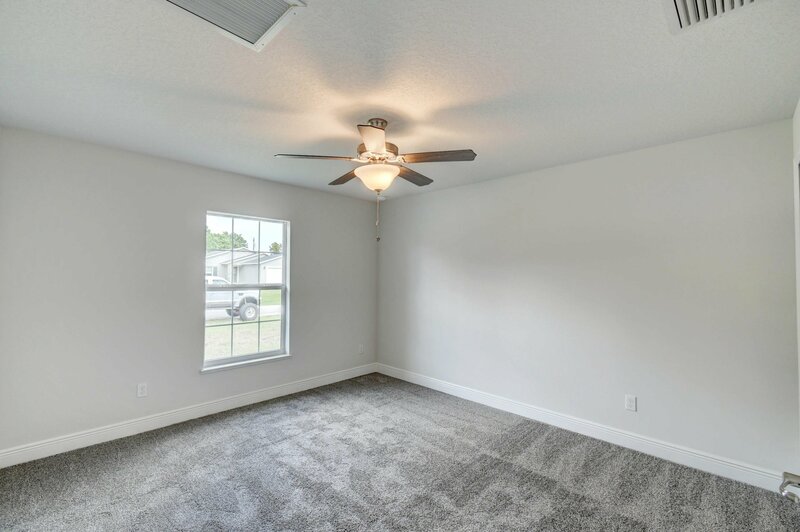 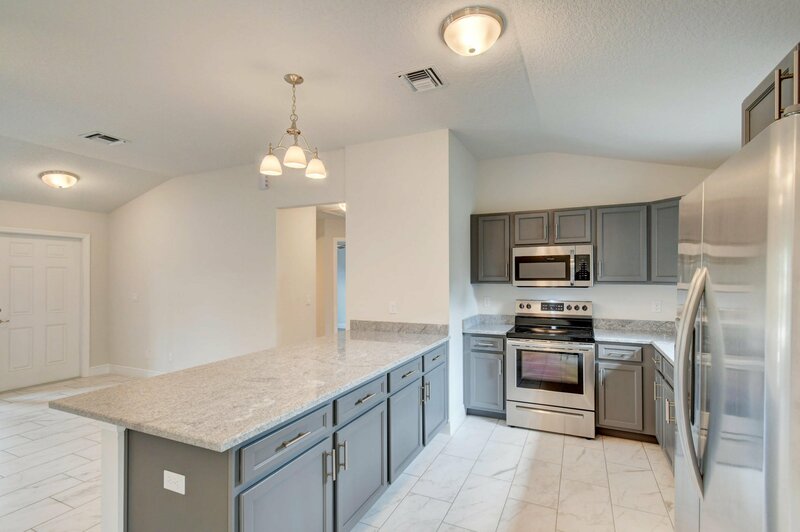 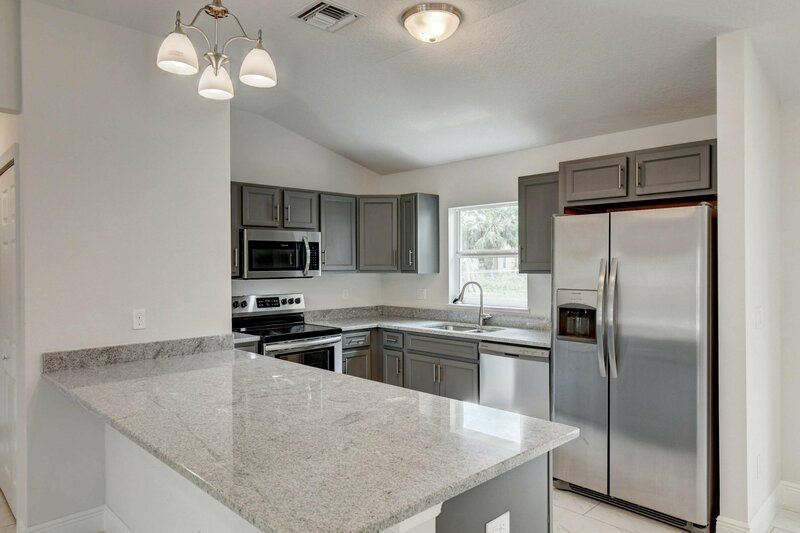 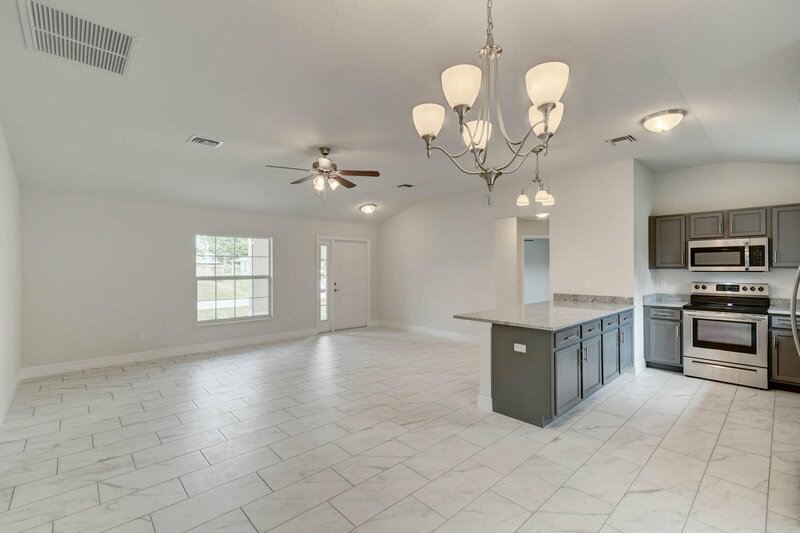 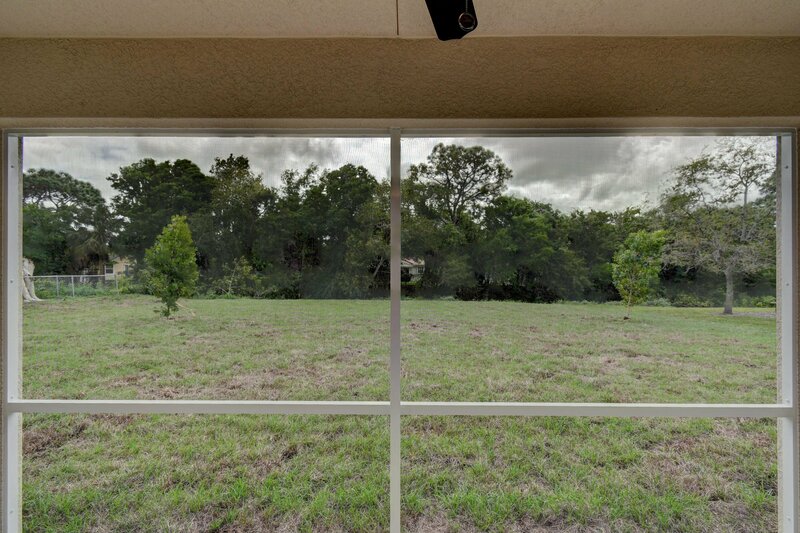 This 3 bedroom, 2 bath 2019 BRAND NEW Construction home built by Port St Lucie Properties features Impact Windows and Doors, CBS construction, front and back patios under truss (back patio screened). 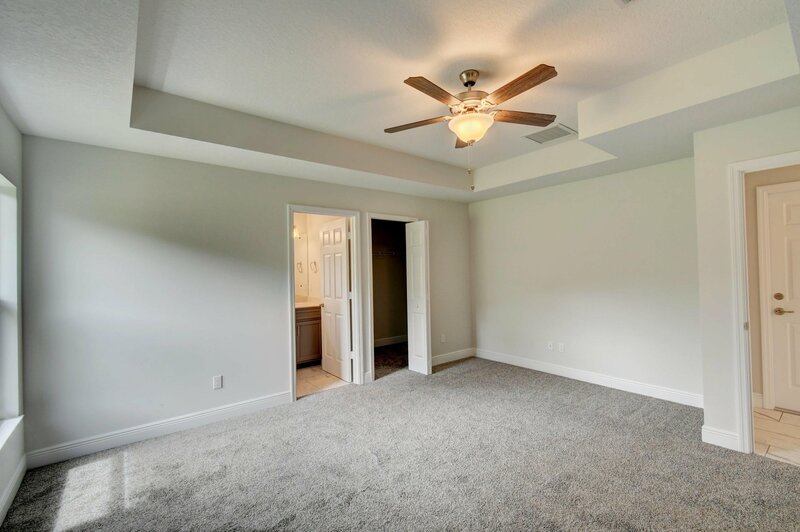 Upon entering the home you will notice the split floorplan. 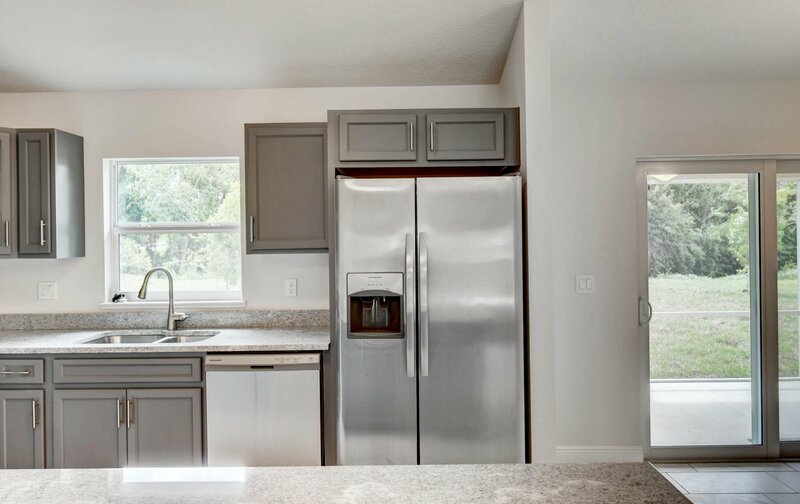 Centered in the home the kitchen includes upgraded granite countertops, soft close drawers and doors, stainless american made appliances, 10' ceilings, 5/8 plywood Sheeting on roof and more! 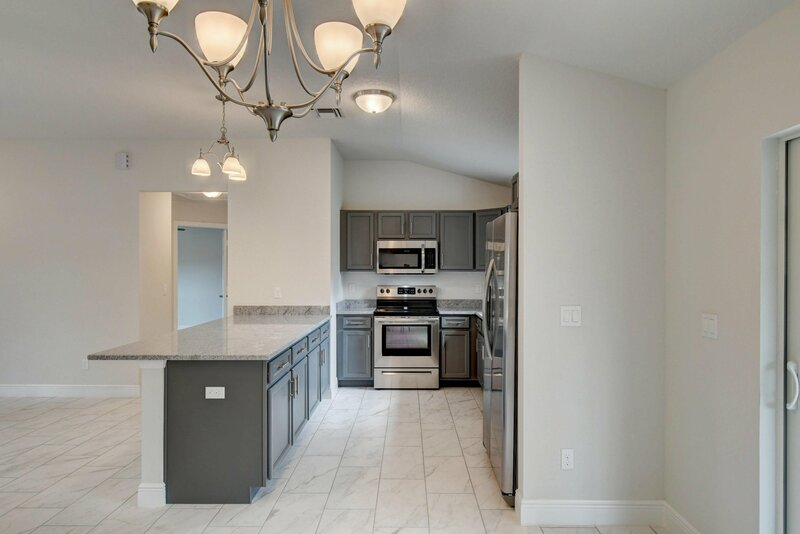 PSLP uses all high end capital lighting. 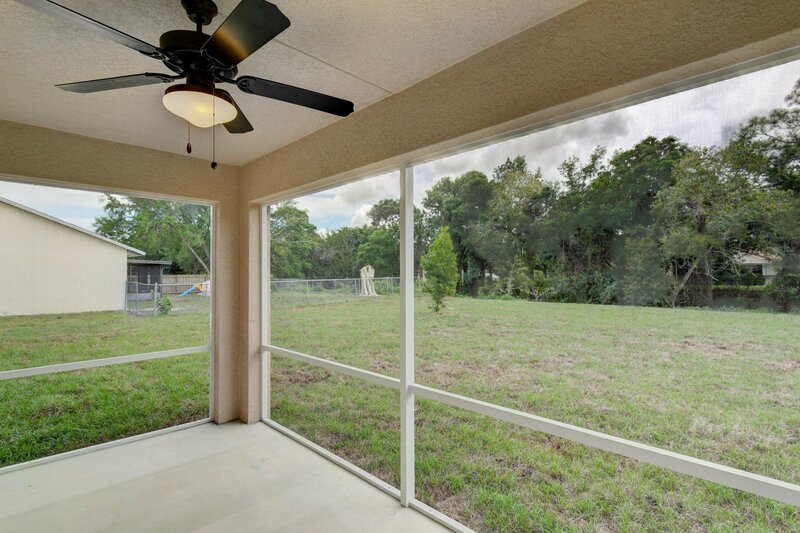 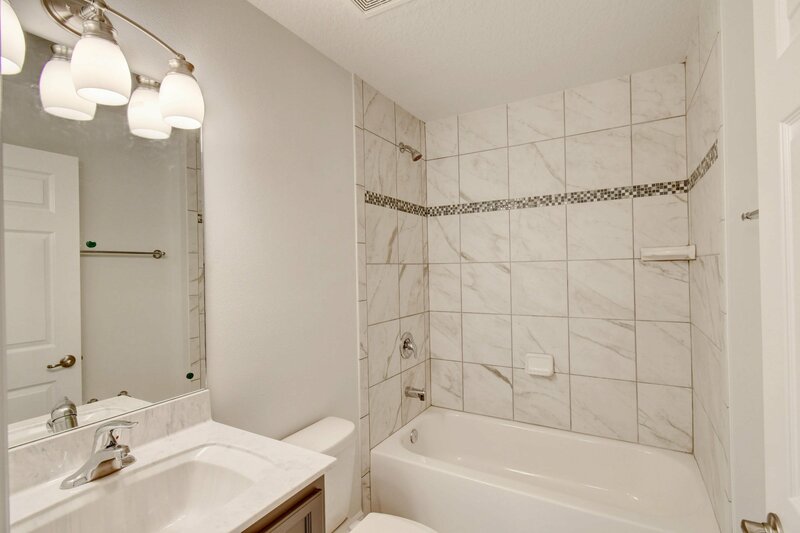 Minutes from US1 shopping and restaurants, 10 minutes from the ocean at Jensen Beach!